Justine from The Wise Guru has several websites built in WordPress. We did some 1 on 1 WordPress Training via Skype. Justine wanted to know how to edit parts of the website and be able to manage all of her websites ongoing. Justine lives overseas so Skype was the only option for the training. She has since built and managed several WordPress websites for her business. Justine now has the confidence to set up a WordPress website from scratch using the Avada theme. Edit and update the Avada theme. When to update the Avada theme version. How to install and update plugins. Edit images for fast loading. How to modify parts of the theme via CSS – styling code. We also had to sort out some hosting and domain issues. Justine wanted to know how to set up a test site to build another site. We did this via cPanel in here hosting. She could then set up a new site and work on it while no one could see it. 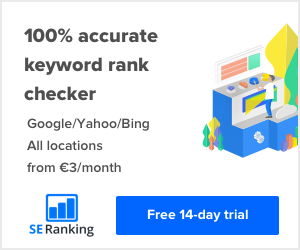 We installed and set up SEO by Yoast. Which is used to guide you in the SEO process on each page.